The Federal Government continues to uphold its antiquated policies toward marijuana. This time, it is the U.S. Postal Service that is taking a stand against marijuana. Mailing marijuana through the United States Postal service (or any other mailing service) is illegal, even if you are mailing weed within a legal state. This seems pretty obvious to most people. But what wasn’t so clear, until now, is that companies cannot mail advertisements for the sale of marijuana products. In states like Colorado and Oregon, countless marijuana dispensaries have been taking advantage of print marketing that they use the United States Postal Service to deliver to its potential customers. Most marijuana companies assumed that because their businesses were legal in the states that they operate, that there was no issue sending advertisements through the mail. Unfortunately, the Postal Service is a federal entity that is bound by; you guessed it – federal laws. According to Thomas Marshall, the executive VP and general counsel for USPS, the Controlled Substances Act that bans the sale of marijuana, also prohibits companies to use federal resources to promote state-legal marijuana sales. “These provisions express Congress’s judgment that the mail should not be used as a means of transmitting advertisements for the sale of marijuana, even if that sale is allowed under state law,” Marshall wrote. Legal marijuana sales in Colorado generated nearly $70 million in tax revenue for the state during 2014. Clearly business is booming—when compared to alcohol sales in the state during the same period ($42million) we can clearly see where people are spending their money. The Postal Service has lost a whopping $46 BILLION since 2007, they allow alcohol companies to send their advertisements through the mail—but of course booze is federally legal. If the Postal Service really wants to make an enemy out of the marijuana industry, they are just taking one step closer to insolvency. Granted, it isn’t the Postmaster General or Inspector General who is making the decision to ban marijuana advertisement, it is still Congress. Political decisions almost always come down to money, and in this case marijuana legalization has the potential to provide additional revenue to the USPS. The post office should be a top supported of legalization at this point. It seems crazy to think that a government entity, who is funded by tax dollars, that is losing billions of dollars annually, feels that it is in the position to turn away paying customers. If anything the government is encouraging marijuana businesses to organize their own “postal service” that isn’t governed by federal law. Marijuana shops do have the option of using private companies like UPS or Fedex, but the costs far outweigh the benefits when it comes to mailing simple flyers or newspapers through these outlets. Currently, postal workers are required to accept any parcels that advertise marijuana, but they must report them to postal inspectors. The inspectors will then decide if the materials require further investigation. If you ask me, spending resources that the USPS clearly doesn’t have to patrol advertising a product that is safe and beneficial for humans, is insane—but so is marijuana prohibition. Let’s just call it par for the course and sit back and watch as the USPS continues to wither away. 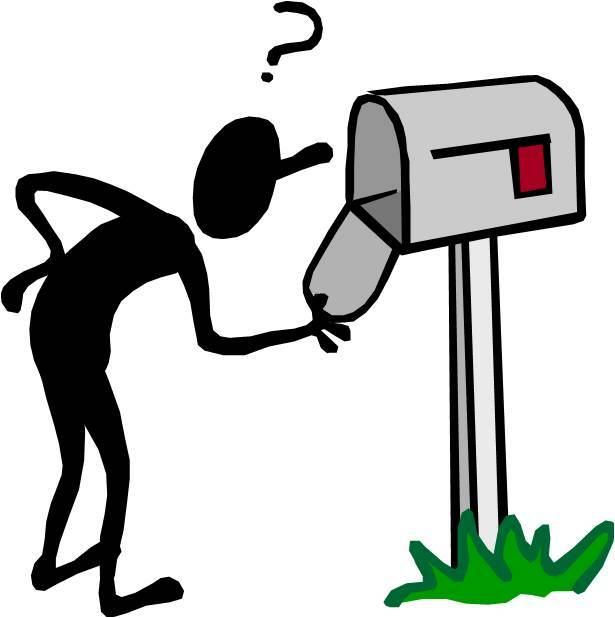 What do you think about the USPS prohibiting marijuana mail? Let us know in the comments below, or on social media.